Ellen and I had a bet. She had heard about the measles outbreaks and was worried she could be susceptible to an infection since she did not have measles as a child. Since Ellen was born prior to 1957 she did not get the measles vaccine as it was not available…but that is also why I was sure she had the measles even though she did not recall it nor had she been told it as a child. Measles (rubeola) is a viral infection that is the most highly contagious of viral infections and virtually all people born before 1957 were infected. Some people would have a ‘subclinical’ case, having not seen any rash but they were infected nonetheless. As Ellen is not an ‘only child’ it was statistically impossible to me that she did not have the measles…but Ellen was certain, so to come to an understanding we did a blood test looking for IgG levels (gamma globulin specific to measles) that she had the infection in the past. 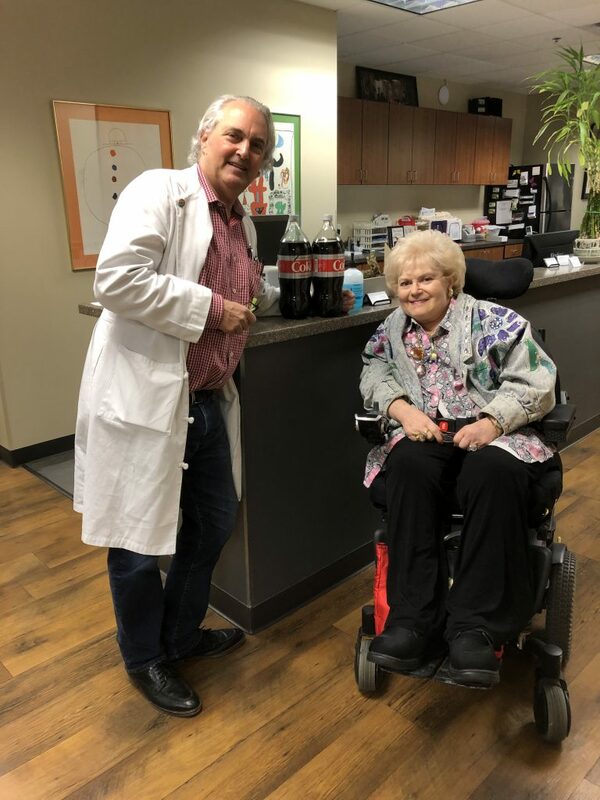 Ellen was so sure…she wanted to ‘bet’….so we did….2 bottles of diet coke.